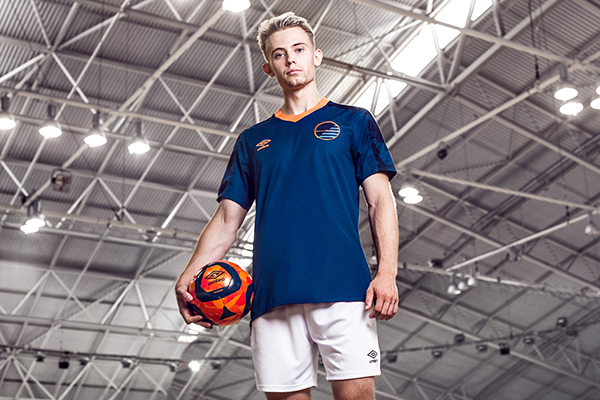 England - September 19, 2018 10:00Blaise Gapp has more game!UMBRO futsal skills challenge found an overall winnerWe have a winner! 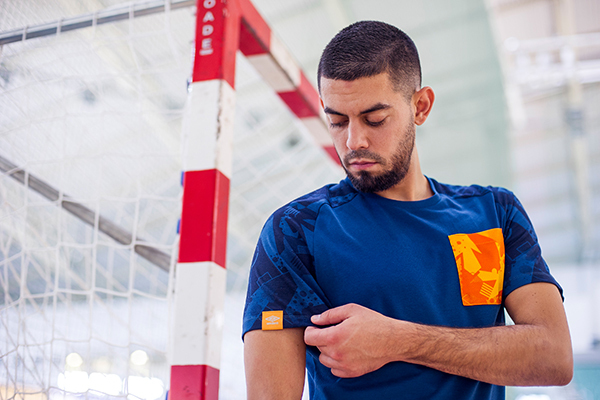 As you will remind on past August UMBRO challenged futsal players to show that they have More Game (click here to find out more details!) by uploading a video showing their skills to Instagram. 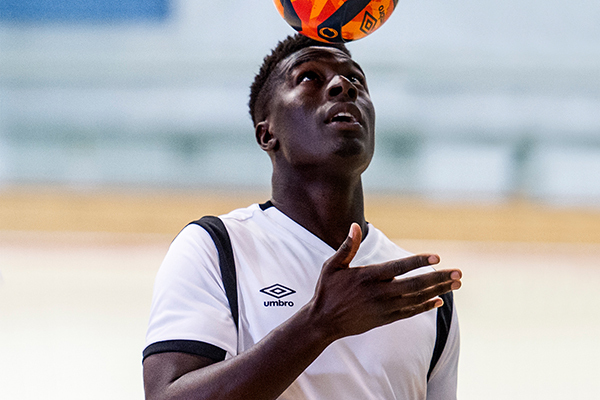 Many entries and "futsal amazing skills" were received, and this took to a favourites shortlist. 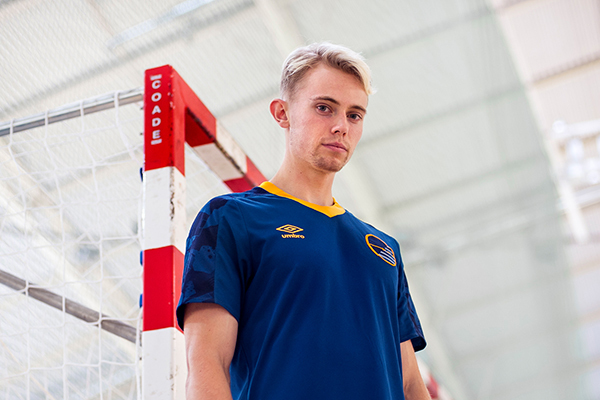 In the end, after a further evaluation UMBRO has identified an overall winner: Blaise Gapp. 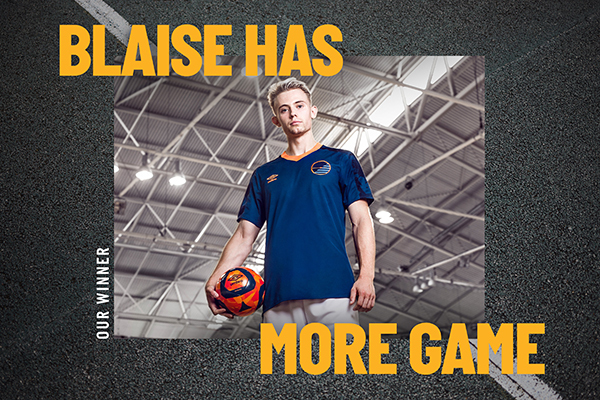 Enjoy the entry featuring Blaise's futsal skills that proved to be the best one! 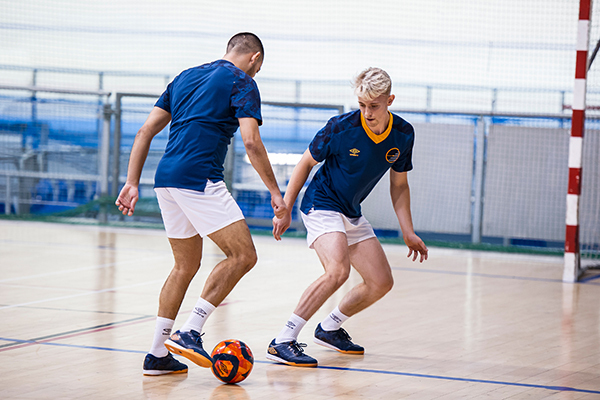 Blaise Gapp (who in that period moved to Portugal for a trial with the local club AbcNelas Coração Do Dão) was then invited over to Manchester for UMBRO futsal masterclass with Bebe, Kevin Ramirez and Manchester Futsal Club players. 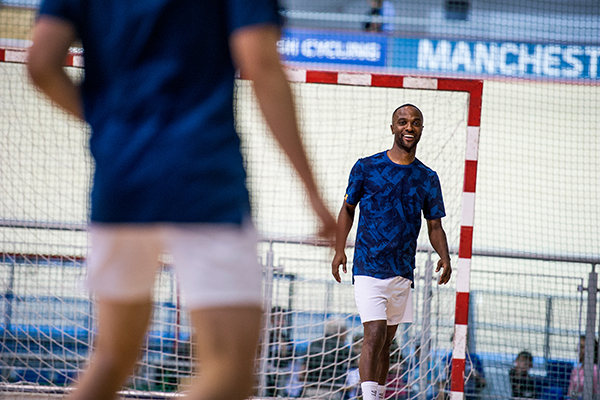 At the masterclass, he received some tips and advice from Bebe and Kevin, and he got to showcase his skills against the Manchester Futsal Club guys. 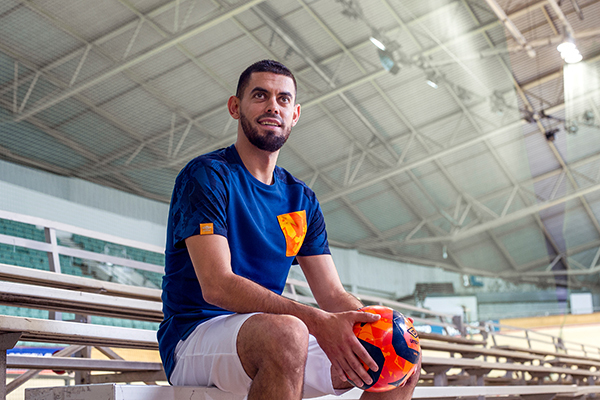 The masterclass was also the first opportunity for UMBRO to showcase the new colourway for the Chaleira Pro shoe. 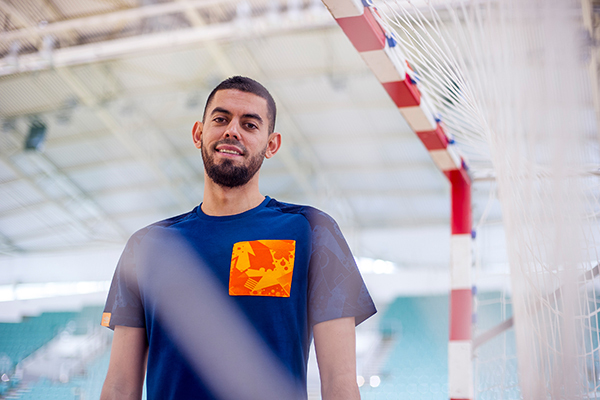 UMBRO players around the world are now wearing that colourway of the Chaleira, which is on sale from next Monday 24th September. So... have you got more game?